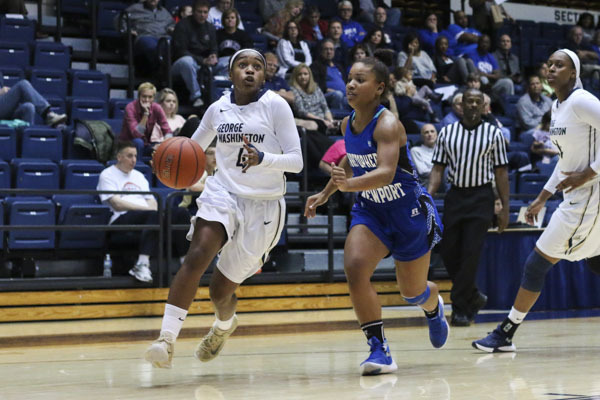 Stories from the December 3, 2015 issue of the GW Hatchet. As one of the students in the GW Paris exchange program, my semester thus far had been idyllic. 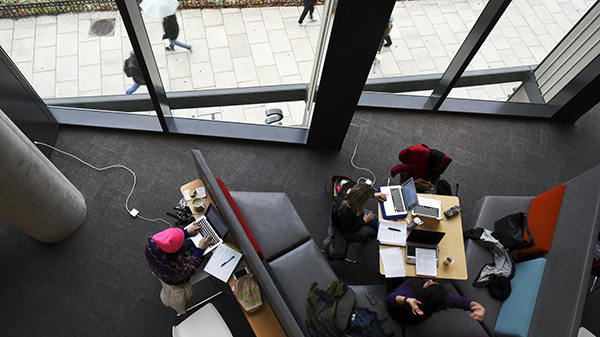 Even within the classes that I’ve taken, each professor calculates their own curve differently, since the University doesn’t have a specific policy on grade distribution. 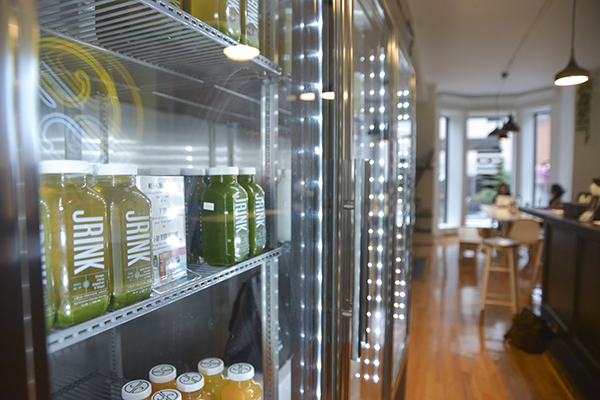 JRINK, a health food-hub that opened in Foggy Bottom last month, sells everything from green juices to nut milks. 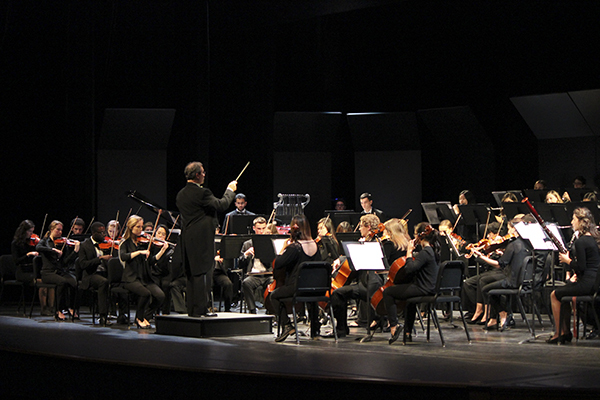 The GW Orchestra charged concertgoers for tickets for the first time in recent history at a concert last month in Lisner Auditorium. 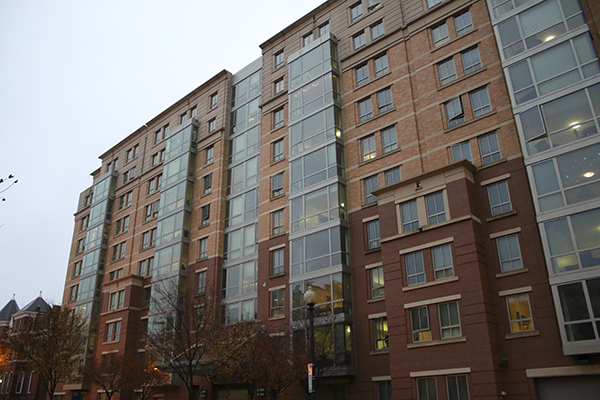 The University will process the “majority” of the general housing applications in April instead of February. 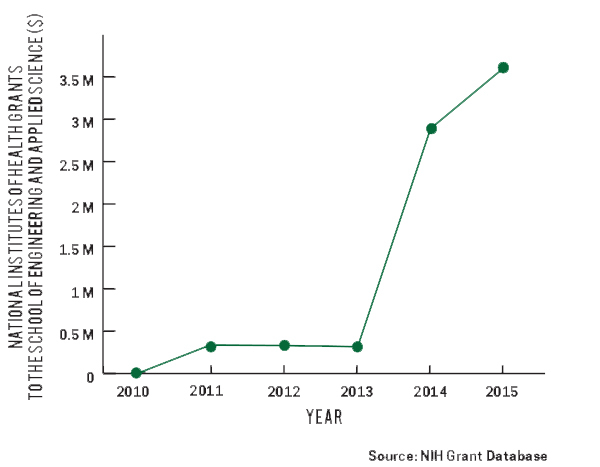 Researchers from the School of Engineering and Applied Science are receiving increased grant funding from the National Institutes of Health. 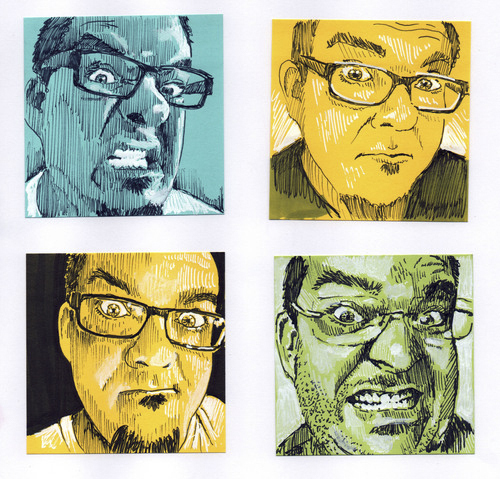 When he ran out of room for full-size portraits in his house, alumnus and artist Chris Locke turned to Post-It notes. 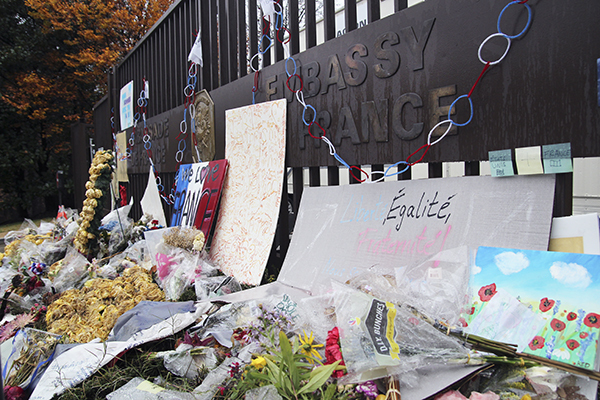 Nine students who studied abroad in Paris flew back to the United States to finish the semester in light of terrorist attacks in the city last month.